The New Yorker’s last issue in 2013 included an article by Michael Pollan called “The Intelligent Plant” in which Pollan explores some of the latest research revealing the ability of plants to sense their environment in ways that are analogous to seeing, hearing, and smelling. In the article Pollan dialogs back and forth between plant scientists who call this line of research “plant neurobiology” and plant scientists who seem to abhor that term. As the article progresses, you learn that the arguments between the two groups are not necessarily about the science itself but about vocabulary. Can plants learn the way we understand the term, to learn? Can we really say that plants are intelligent or conscious? Aren’t those traits reserved for organisms with brains? And regarding brains, plants don’t have them, so why plant neurobiology? Neuroscience is the study of nervous systems, so plant neurobiology must be a misnomer, right? Well, despite the arguments over language, the research is pretty compelling. Plants are proving to be more aware of their surroundings and their actions seem to be more calculated than we originally assumed. They are not simply sessile organisms being acted upon, but they are doing some acting – lots of it, in fact. It is a remarkable field of study (whether you choose to refer to it as plant neurobiology or something else), and it will be exciting to see where it takes us. Pollan’s article is worth a read if you can find the time (be warned, it’s lengthy), and it’s getting some coverage. Pollan recently appeared on Science Friday with Ira Flatow where he talked about his experience researching the article. And Pollan, of course, isn’t the only one talking about this stuff, Wired featured an article about it last month as well. Check out this video associated with Pollan’s article (narrated by Pollan) of bean plants that appear to be deliberately reaching out to grab onto a pole. The Venus flytrap is likely the most popular and well-known (as well as the most purchased and widely owned) of any carnivorous plant. It is a proud representative of a diverse group of plants that continues to astound most everyone from plant experts to plant amateurs and even the plant ambivalent. With its leaves shaped like gaping mouths with sharp teeth and its ability to snap shut and devour insect prey, it is a remarkable species, but would you believe that it is also a rare one? The Venus flytrap (Dionaea muscipula) is native to a small region on the east coast of the United States near the border of North and South Carolina. Its range extends to about a 100 mile radius from Wilmington, NC. Within this region, the habitat of the Venus flytrap is mainly wet savannahs with sandy, peaty, acidic soils on the edges of swamps and fens. Thus with its limited range and specific habitat requirements, the Venus flytrap has always been a rare species, even before it became a popular houseplant. 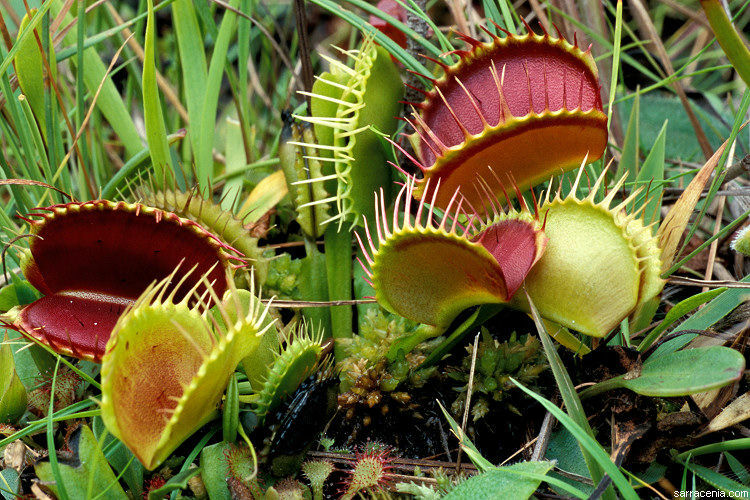 Apart from being naturally rare, the Venus flytrap now faces numerous threats to its continued survival in the wild. 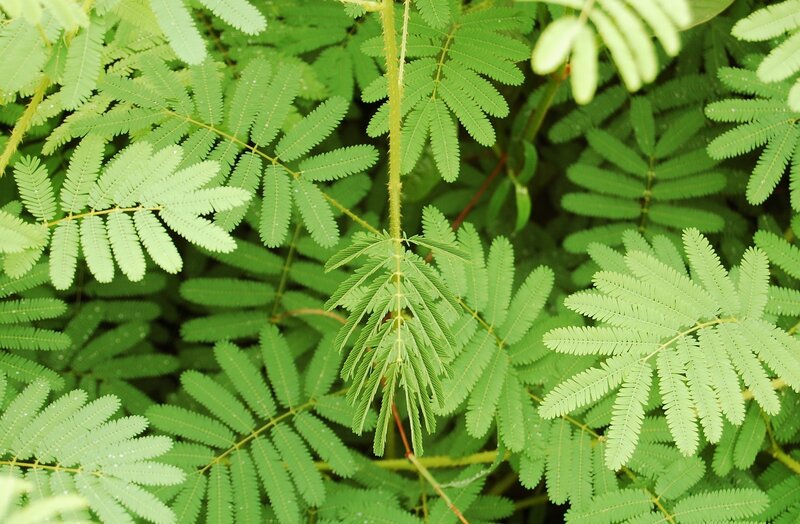 The obvious one is its popularity, which has led to the harvesting of hundreds of thousands of wild plants to be cultivated and sold in the plant trade. Other threats involve its habitat. Wetlands are one of the most threatened ecosystems. They are frequently drained and developed for real estate, agriculture, and recreation, and they are regular victims of pollution and exotic species invasions. The wetlands that Venus flytraps call their home are no exception. Additionally, naturally occurring fires are being suppressed in this region, allowing larger plants normally kept in check by occasional fires to thrive and choke out low-growing Venus flytraps. Despite these threats, the Venus flytrap has not yet been listed as a federally endangered species. However, it is currently listed as a species of special concern in North Carolina and is listed as Vulnerable on the IUCN Red List. Fortunately, wildlife officers in North Carolina do issue citations to anyone caught illegally harvesting Venus flytraps in order to deter such activity. If you are interested in owning a Venus flytrap, make certain that you are purchasing a nursery grown plant and not a wild harvested one. The plant label should specify this. To be sure you are purchasing a nursery grown plant, look for cultivar names, like ‘Red Dragon’ or ‘Royal Red’ (and many others). These are plant varieties that have been bred in tissue culture labs from cultivated plants. To learn more about the Venus flytrap and its current conservation concerns, see this Encyclopedia of Life page. The start of a new year is traditionally a time to be reflective and resolute. Awkward Botany is now a year old, so it is in the spirit of a new year that I look back at a year of blogging and look forward to the years to come. I did not initially set any concrete goals for this blog nor do I plan to. 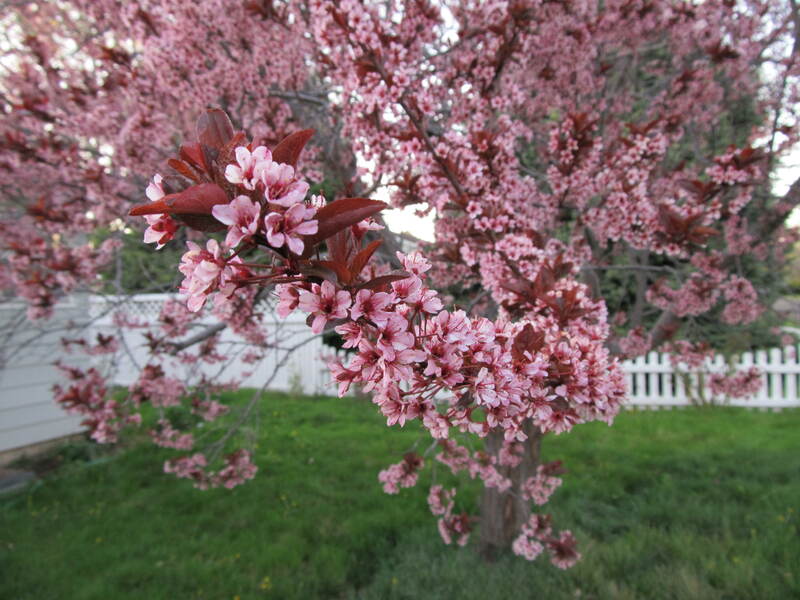 I am passionate about plants, and I enjoy writing – hence the blog. Any attention this blog receives is not only welcome, but celebrated. It is one of life’s great joys to be able to share your passions with others. In 2013 – surprisingly enough – I managed to publish 42 posts. These posts covered a wide range of topics, including plant profiles (mountain kittentails, Lewis’ mock orange, sundews), wildflower walks (Spring, June, September), the latest in plant science research (cushion plants, northern pitcher plants, plant communities of the Catalinas), a book and movie review (What a Plant Knows & What Plants Talk About), gardening tips (starting seeds indoors, assessing your soil, pruning rosemary), and so much more. The years to come will bring more of the same, plus whatever else comes to mind or is requested (leave a comment below). More importantly, my plan is for past and future posts to be organized into pages according to major categories – such as botany, horticulture, and ecology – which will make it easier to find posts on the topics you are most interested in. Also, a new year brings a new tagline – “for the phyto-curious” – because it is a deep, abiding curiosity about plant life that really drives this blog. If you feel so inclined, please leave comments below and let me know what you like/dislike about the blog and/or tell me if you have any ideas for future posts. You can also leave comments and ask questions by visiting my Contact Page. Also, check out my twitter feed. Please be in touch, and let’s make 2014 our year!